Excellent finance deals available from just £93 a month for HP (£0 deposit). Drive away same day - with no extra admin fees! Comes with 3 months warranty with WMS Group (with options to extend to 12m, 24m, 36m). Part exchange welcomed! Excellent fuel economy - up to 67.3 mpg. Low running cost and low on insurance group band. 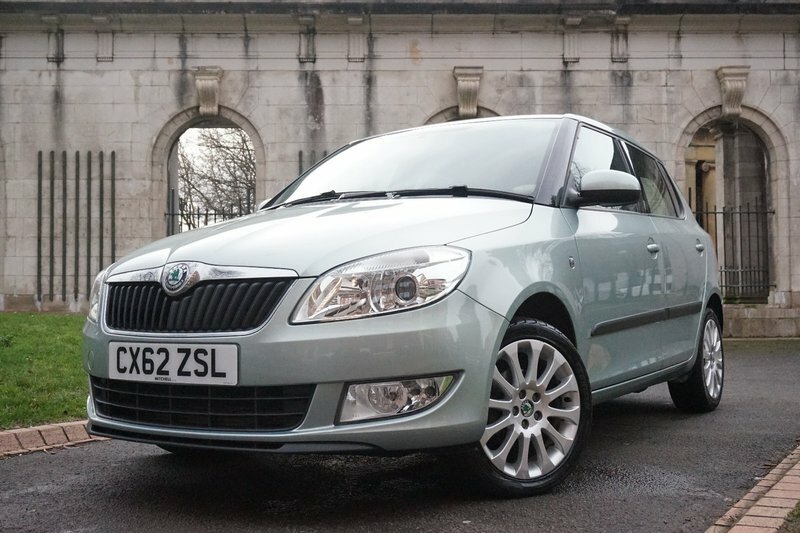 5 services (4 done by Skoda dealership) - last serviced on 29/11/19 at 56261 miles. MOT until 20/11/19. Spare key included. This car comes with Rear Parking Sensors, Cruise Control, 16" Alloys, Auto Climate Control, Aux Input, Radio and CD Player.